COMMUNITY STEPS UP, YET AGAIN! Here’s a picture from tonight, taken by a close friend of HFD. 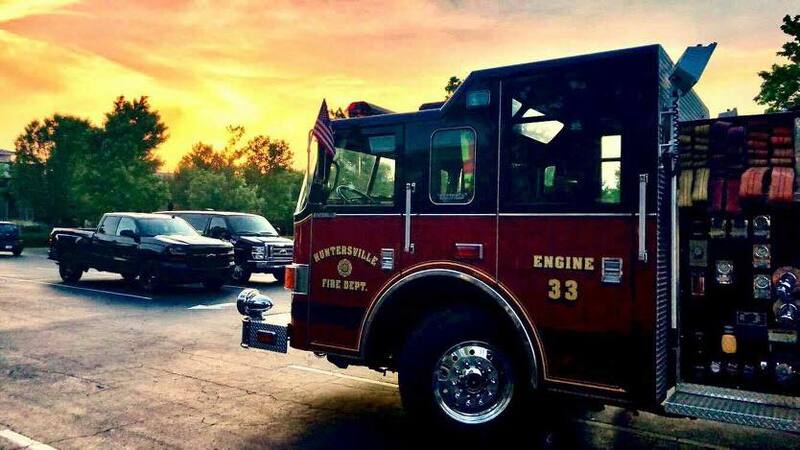 By the way…the crew on Engine 33 stopped in Rosedale for dinner last night (at Hawthorne Pizza) and when they went to leave, they learned that an anonymous citizen paid their dinner tab.